"Once a hunting lodge and a forest retreat of the rulers of Jaipur, Hotel Lal Mahal Palace is one of the finest heritage hotels in the city. Well known for providing modern comforts and traditional hospitality amidst royal ambience, Hotel Lal Mahal Palace is also one of the most sought after hotels in Jaipur. The construction of Lal Mahal Palace was initiated by Maharaja Sawai Madho Singhji at the end of 18th century. Beautifully built, this century old palace has now been renovated and converted into a hotel. Get transported to the bygone era by experiencing Rajputana style living in elegantly furnished rooms and suites at Lal Mahal Palace. 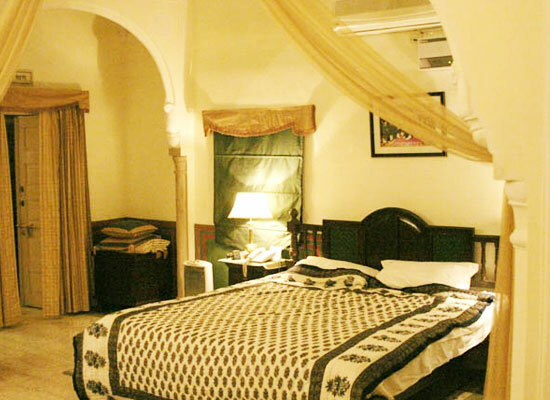 Stylishly done décor in regale style, luxury suites in Lal Mahal Palace are well facilitated providing you with a luxurious and a memorable stay. 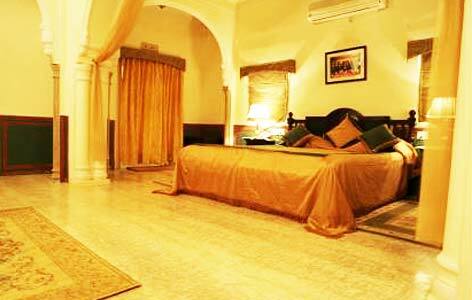 Besides, the hotel also provides for air conditioned tents which is one of its kind in India. Set on the lush green lawns overlooking the palace, these tents provide with 5star comforts to its guests. 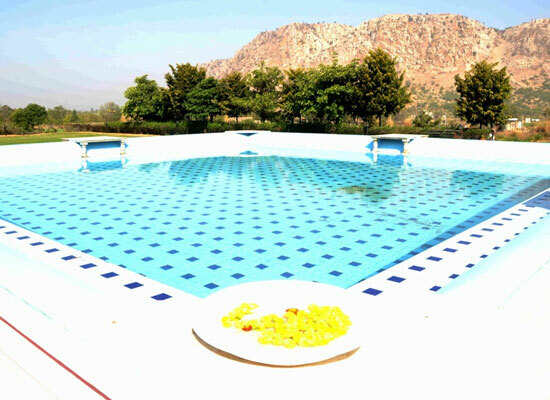 The hotel serves wide variety of delicious delicacies for its guests to relish and pamper their hungry taste buds. 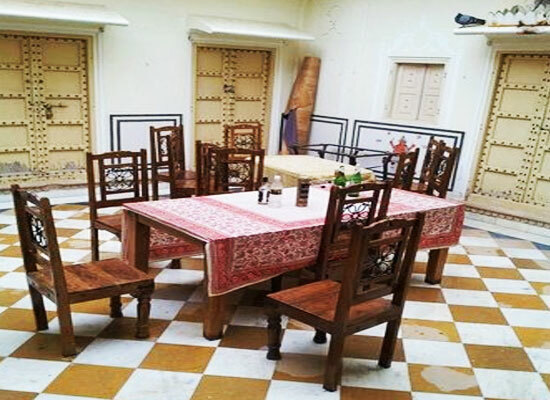 Be it Indian, Continental, Chinese or local Rajasthani cuisine you will get every thing at Lal Mahal Palace to satisfy your hungry palate. Besides, the hotel also provides for a well stocked bar. Capital of the Rajastha state of India, Jaipur is popularly known as the Pink city. Founded by Maharaja Sawai Jai Singh II in 1727, Jaipur also has the status of being the first planned city in India. Nahargarh Fort, Jaigarh Fort, Jantar Mantar, Hawa Mahal Birla Mandir etc. are some of important places to see in Jaipur.